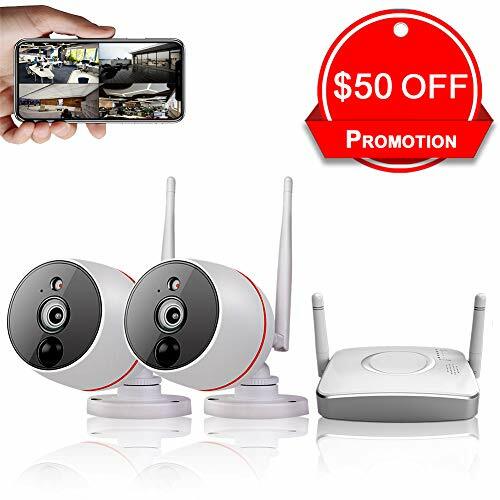 Home Security Camera System Wireless (2pcs Wi-Fi Camera 1080P + 4ch Gateway) is definitely designed for House/Yard/Office/Store/Warehouse. 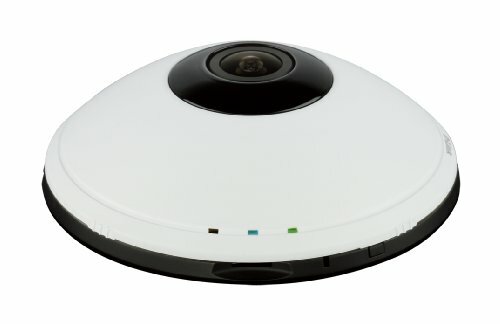 This DIY Video & Audio surveillance kits can only view on smartphone & tablet Computer, so there are no any HDMI/VGA plugs for Led screen/TV. Wireless signal between Cameras and GATEWAY will get weak if too far or across thick walls. There is no battery for camera and GATEWAY, and must be power-on by electric outlet with adapters. 2. Plug & Play, easy to install on APP. 3. Support Video & Audio Preview/Recording/Playback. 4. Support Android / IOS / Pad Remote View. 5. Support Max 128GB micro SD card (SD card Not included in this item). 6. Support Max 4pcs 1080P WiFi IP cameras. 7. Power Supply Output: DC5V-1000mA. 1. Image Sensor: 1/3″ Color CMOS. 2. Image Resolution: 2.0MP 1920*1080P. 4. Night Vision: 33ft (10m). 5. Minimum Illumination: 0 Lux (IR On). 1 * 4 Channel 1080P Gateway(no micro SD card including). 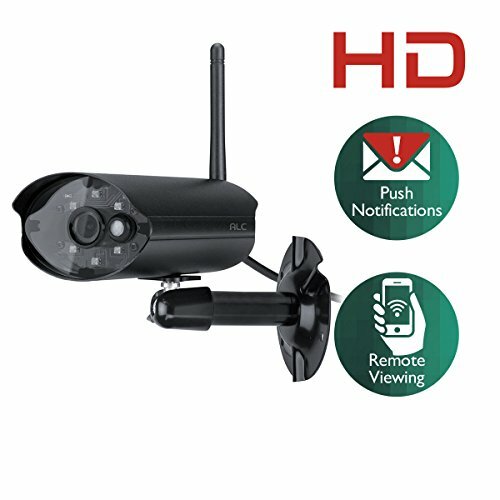 How Easy to Install the System: Plug & Play, This 2ch video Surveillance System camera set is very easy to setup and install. Just plug the adapters for cameras and GATEWAY(Recorder) into nearby power socket (not wire-free) and the cameras will get the Wi-Fi signal of Gateway automatically, so it is AUTO-PAIR. Then connect the GATEWAY to your home Router with an Ethernet cable, and scan the QR code to install App “IP Pro3” to your iPhone/Android and type in the “cloud ID” to view it remotely. 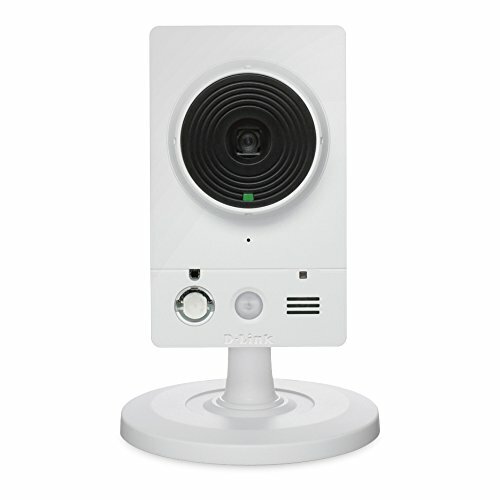 Record and Playback:The GATEWAY supports maximal 128G MicroSD/TF card and so only record on motion detection ( Note that it can’t record 24/7 continuously). You can playback the video on mobile phone easily. We provide 2 Year Warranty and Lifetime Free Technical Support.